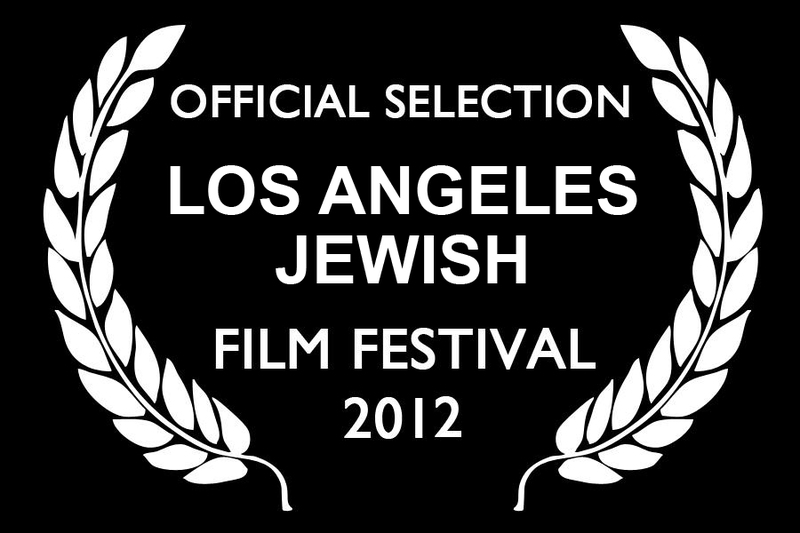 I'm am pleased to announce that Dig is an Official Selection of the 2012 Los Angeles Jewish Film Festival. The festival will run from May 3rd through May 10th. I couldn't be more humbled to have the film included. Dig will be screening on May 6th as part of their 'Night of Film, Photography and Music Program' at the Sinai Temple in Los Angeles. The entire community is welcome to join us for an evening of Jewish Culture with a filmmaking workshop, food, music, Jewish-themed photography and short films made by emerging artists and filmmakers in their 20 s & 30s. 5:15 pm: Filmmaking Workshop with Director/Producer Dan Katzir. 6:00pm: Exhibit with wine & cheese and live music. 6:45 pm: Film screenings followed by a Q & A with Hollywood Producer & Executive Mike Medavoy. 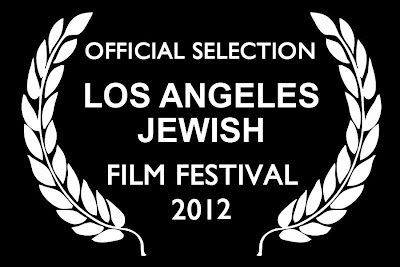 The Los Angeles Jewish Film Festival (LAJFF) builds community awareness, appreciation and pride in the diversity of the Jewish people through film.